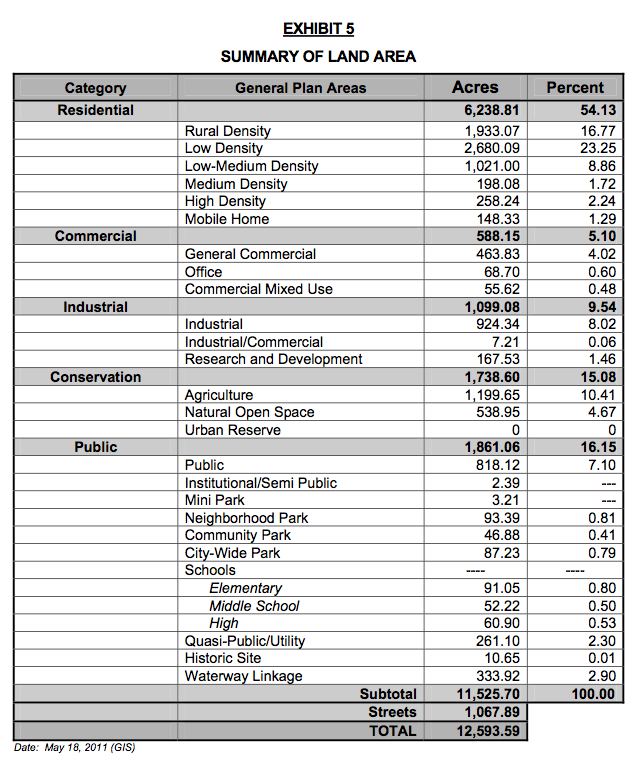 This Summary of Land Use Chart shows the distribution of land within Camarillo. ~ Under Parks, the actual Neighborhood, Community and City-wide parks total is 226 acres. ~ The agricultural lands total is now just under 1200 acres. 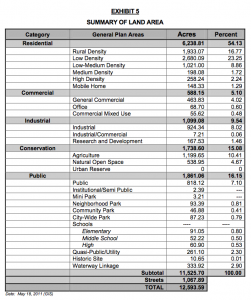 However, with these pending General Plan Amendments (below), two of which would convert agricultural-zoned land to residential/ commercial/ industrial development, the farmland within our community would be less than half that, at 524 acres.